Despite the uncertainty surrounding the federal budget, the government has still allocated billions of dollars to IT. 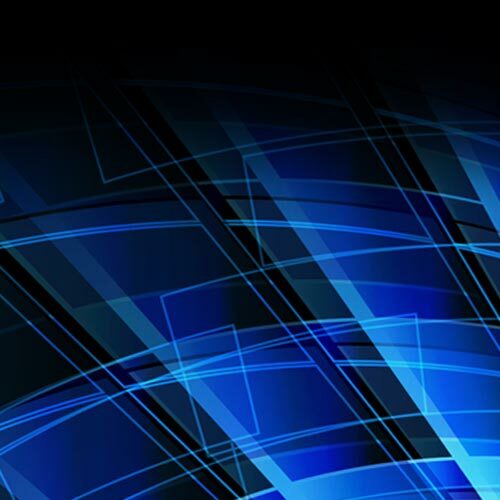 Getting a piece of that business is not easy—it takes accurate knowledge of systems and procedures, as well as sharp insight into the structure and details of government procurement. 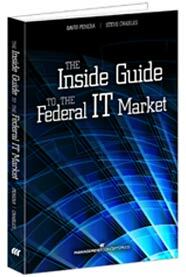 David Perera and Steve Charles’ new book, The Inside Guide to the Federal IT Market, breaks through the haze of jargon and complexity to reveal the inner workings of the IT contracting process. It discusses the ins and outs of successfully competing for – and winning – a share of the tens of billions of dollars the federal government spends each year on IT. David Perera is executive editor at FierceMarkets Government Group, publishing in the areas of government IT and security. He has written widely on IT and IT procurement issues and his work has appeared in both U.S. and international publications. Steve Charles is co-founder and executive vice president of immixGroup, which helps technology companies do business with the government and provides federal agencies reliable access to leading commercial technologies.